These glorious toons are back, and are more ready than ever! 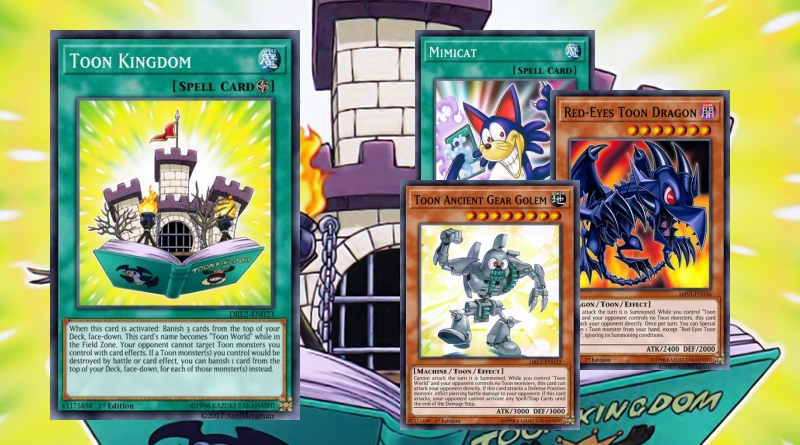 With new additions to the crew such as mimicat, these devilish tricksters are sure to put a smile on your face! 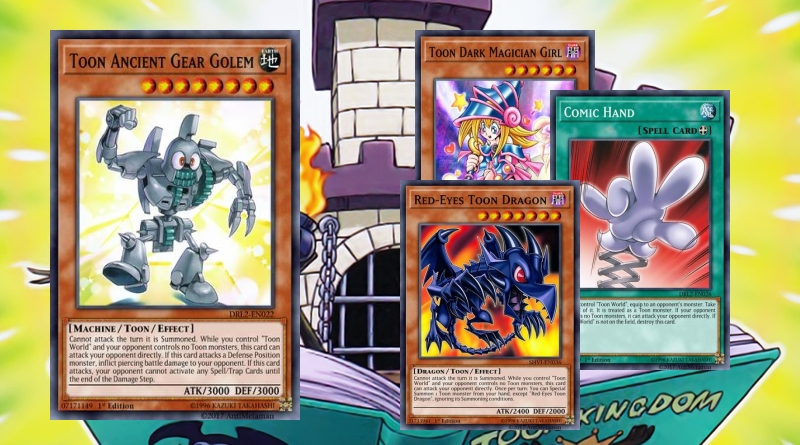 Filled with cute, but dangerous monsters, these cartoons are ready for action! 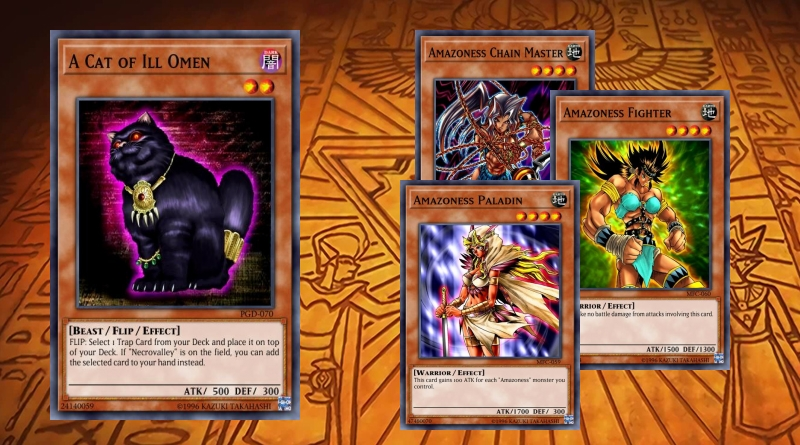 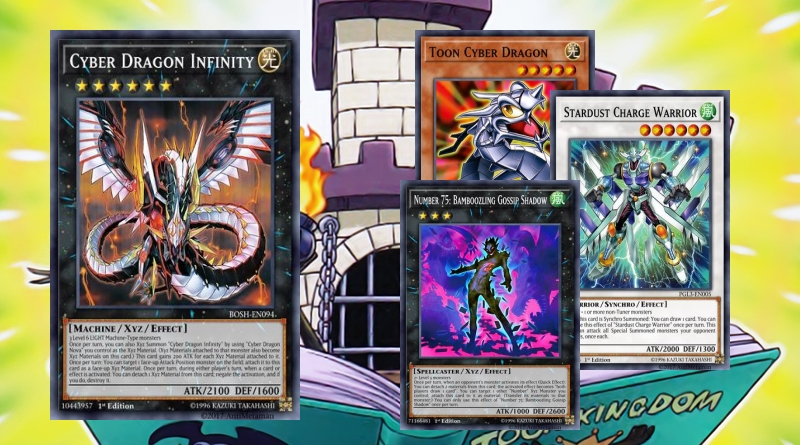 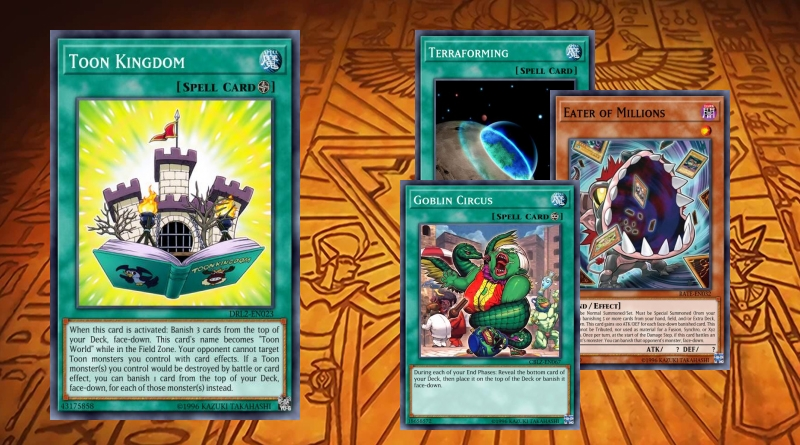 Based on special summoning, this toon deck is ready for action! 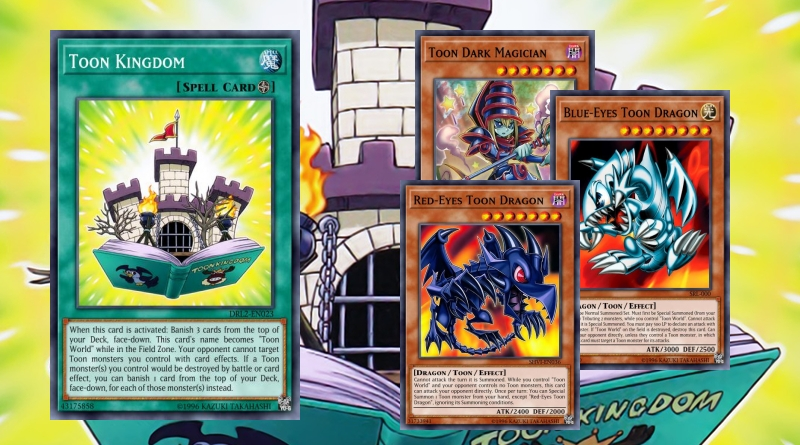 Toons are very powerful cards, as they can attack your opponent directly. 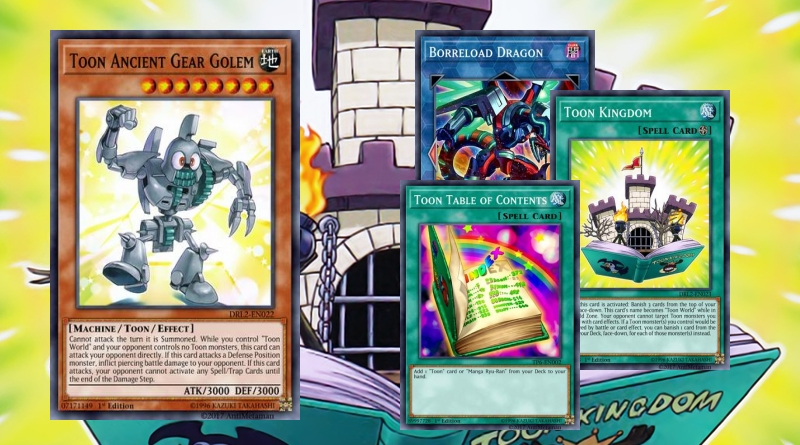 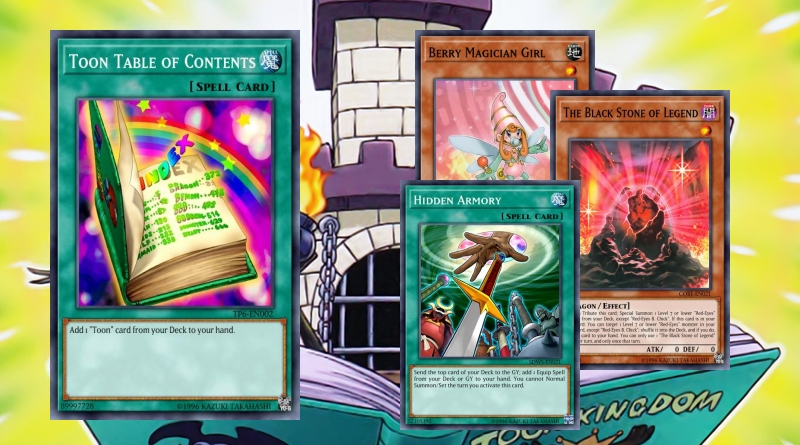 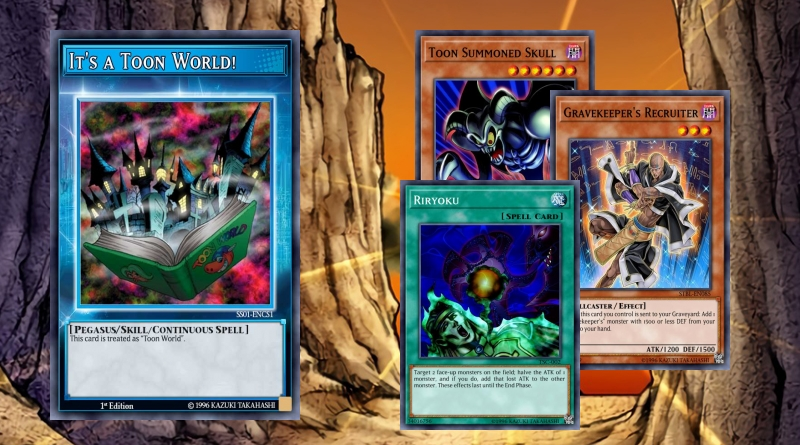 But, they require the spell card Toon World, which is substituted by Toon Kingdom.